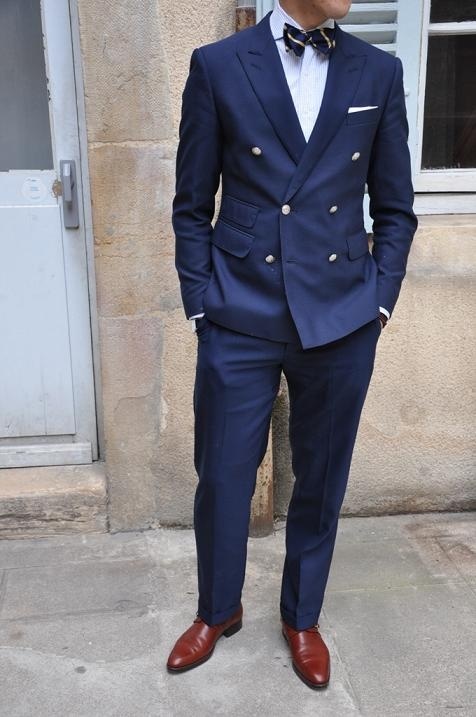 A Double Breasted Suit and how to style around it. 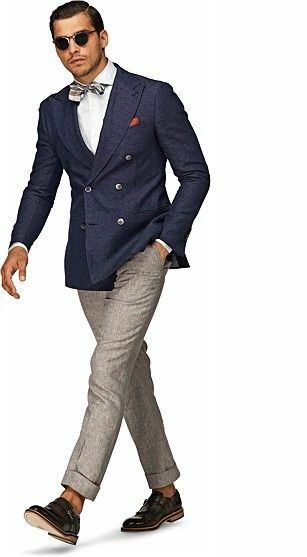 — Image Consultant & Fashion Stylist for Men in India-I am Mr.
Let’s talk a bit about suit today. How many of you have actually paid an interest while buying a suit thinking of its color, fit and most important “Can I wear it in various style?”. Various, yes various. We men have a thing about suit, we tend to assume that a suit is a suit and needs to be worn as it was delivered by the tailor. Same color Jacket, Same color trousers, a shirt and a tie. But today let me tell. YOU ARE WRONG. Allow me to help you change this pre-occupied mind-set. Whenever you buy a suit next time ask this to yourself: How versatile this investment should be. And this I am not talking to men whose wardrobe is a Sartorial Treasure (but no issues, you can read through too), this is for those who have limited ones but still love their SUIT. 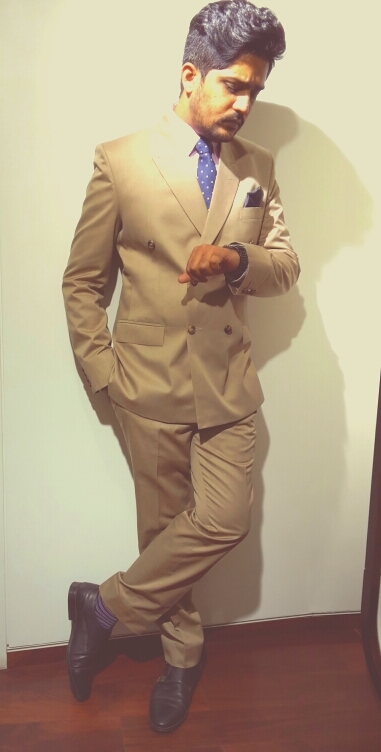 Few days back I decided to invest in a suit, with my skin color tone being on a darker side, I decided to go with something lighter in shade and fabric. 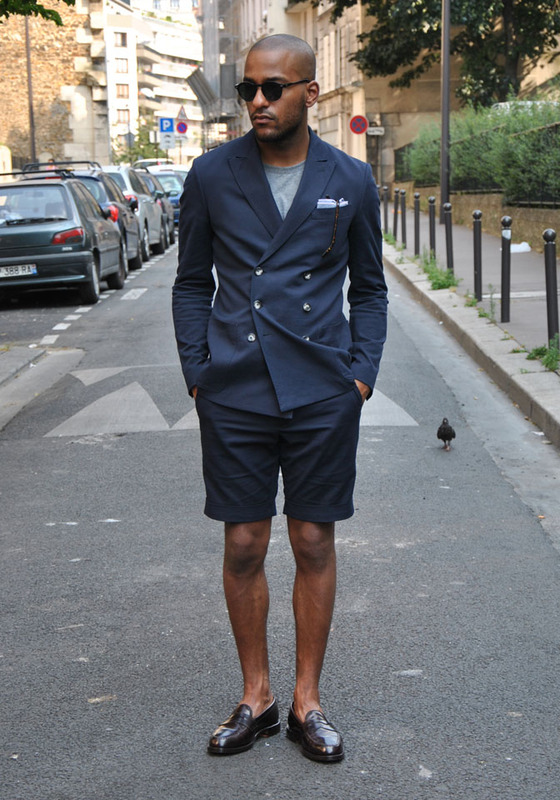 Also something that matches my taste and style and again, the versatility (yes, because I don’t wear suits often). So, I went to Arvind Studio and asked the “Master” (chief stylist and tailor) to give me a quick enlightening tour in the fabric section, to which I was impressed to see the range of fabric they had. I closed my trip to what we generically say “Cream” shade (Khaki). What I was impressed with the studio was they actually had few styles stitched already and made me try some. But honestly I was sure of what to get for myself – A DOUBLE BREASTED suit. Yes, DB. Why? Because it’s trendy, classic and “versatile” (if you can carry it right). The thing about a DB is that it shouts in all pitches: Classic Gentleman to a Dandy Stylist to a Carefree Soul. It is like those all-in-one kinda gadgets. But on an honest note, carrying a DB with style and elegance is a tough skill. You have to know your body-shape too well to go for it or it might make you look like nothing more than a “wannabee”. Check those buttons .The 6×2 button configuration is the best for suiting and more formal, structured jackets and can never go wrong. Two and four button jackets will be more appropriate for casual use and easier to wear. 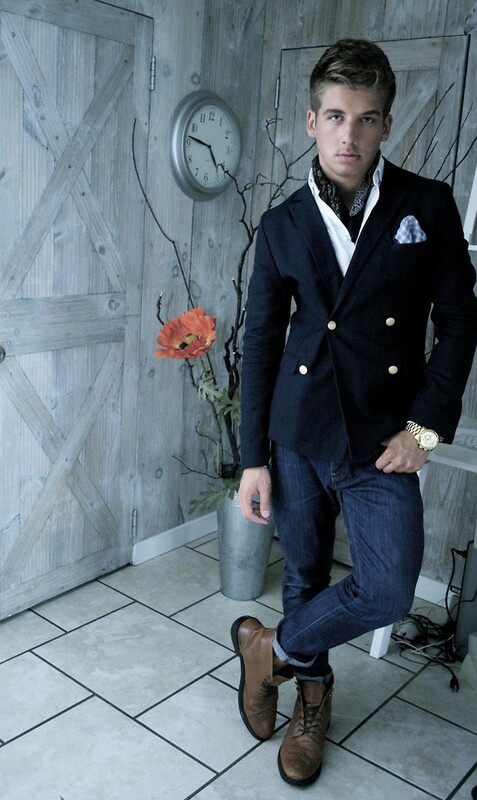 Lapels are the game changers in the DB. 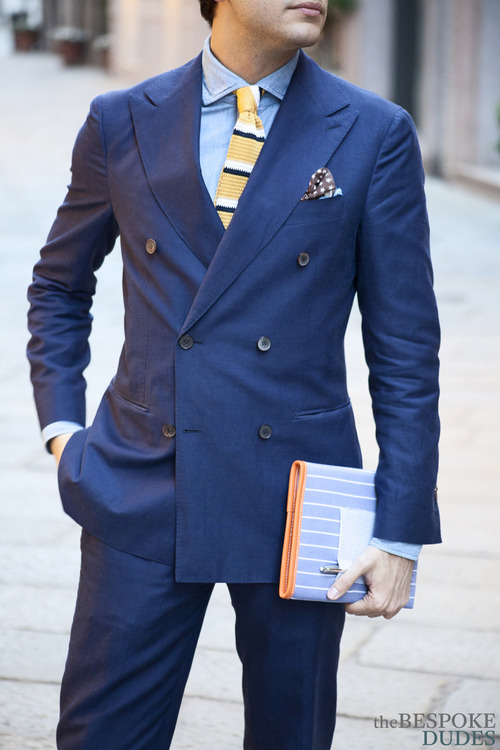 Peak lapels are almost always a winner. This is more personal preference, and notch lapels are still perfectly acceptable, but if it is all about a perfect look, PEAK it is. Be aware of your body shape. It is not a thumb rule to follow but it is recommended that men with thin or extra muscles avoid a DB. This is to say because a DB has an extra layering on the jacket that closes at torso and it would highlight your thin or heavy skeleton. A good rule for a DB is that as it is in itself a statement, it is suggested that one keeps the pattern and color of the fabric a bit subtle. Because we want the suit to talk not the patterns and colors. Is the color of fabric right for my skin-tone? Is the Fabric right for the location weather? 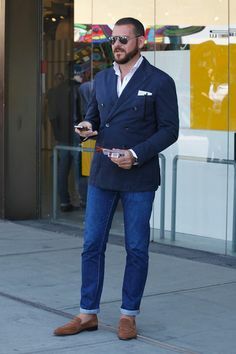 Do I have ample shirts/ t-shirts/ trousers/ jeans matching this suit color? Can I wear this more often? Can I separate the ensemble and still use it as classy attire? Can I show-up and show-down as per the occasion? This question would help you narrow down on your selection nightmares and you will actually buy something that’s generic yet a master piece.